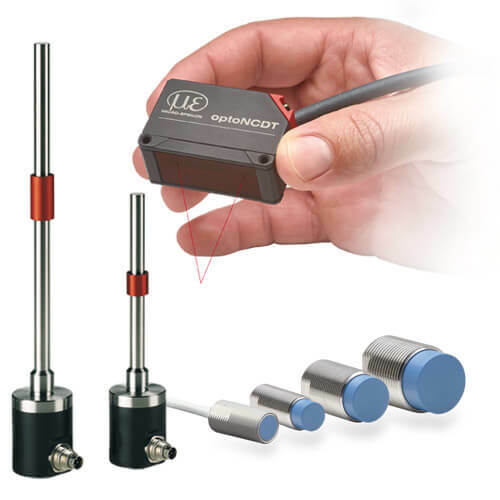 Position sensors are measuring linear sensors which produce or output a signal representing a certain distance or a certain position. Position sensors are therefore also known as distance sensors or displacement sensors. Micro-Epsilon offers different measurement principles which take place in the position sensor series, e.g. laser triangulation, eddy-current, capacitive, draw wire, inductive, confocal and more. click here to learn morePosition sensors: .